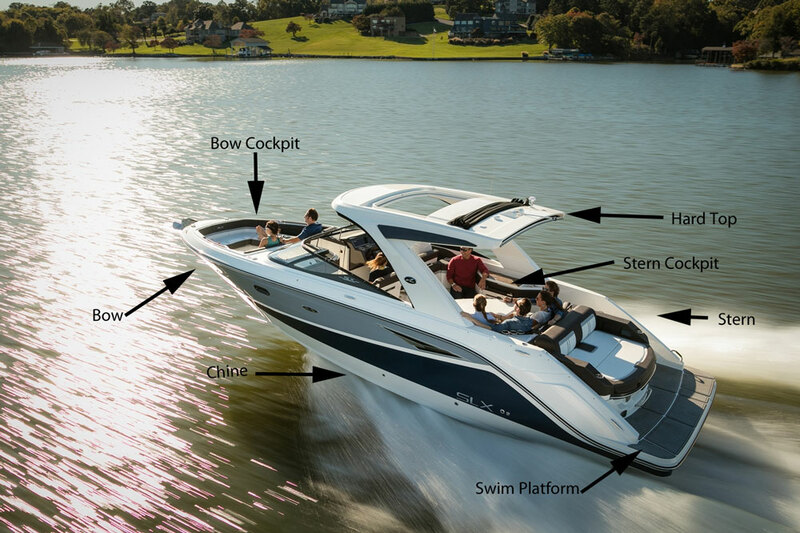 Here's some help in choosing the type of boat that will suit your lifestyle. 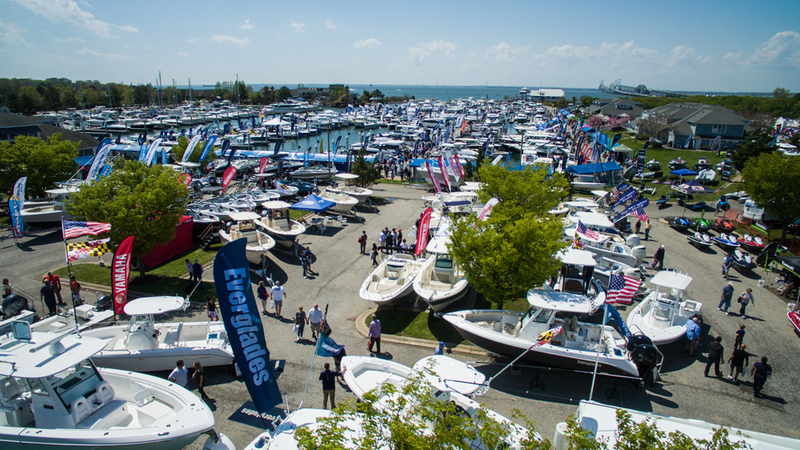 So many boats, so little time! 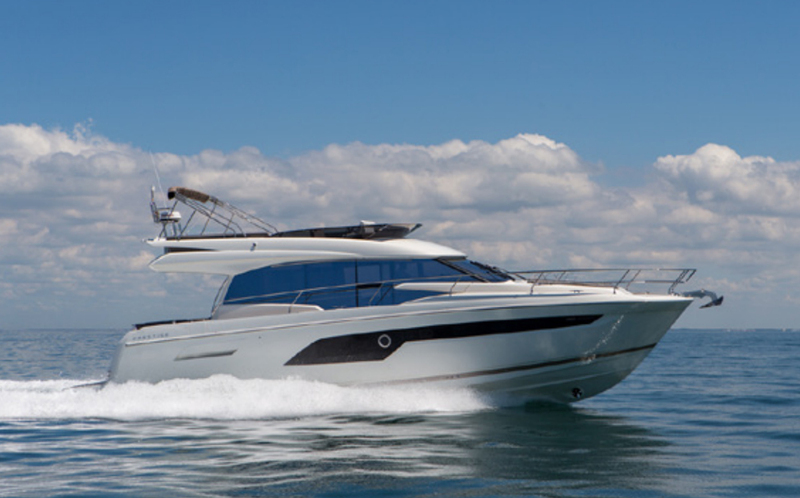 One of the most difficult decisions new boaters face is what kind of boat to buy. Sure, it's easy if you've covet your friend's boat; you just get the closest thing you can afford to whatever your friend has. But what if you want to branch out in a different direction? Fishing instead of sailing, or towboats instead of a pontoon? 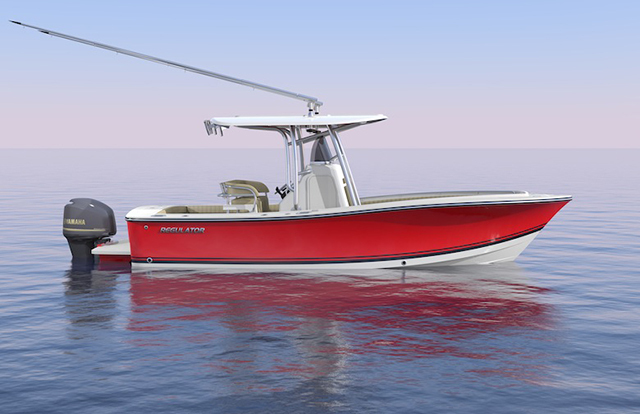 The Carolina Skiff is an excellent low maintenance boat. Click the photo for the full review. 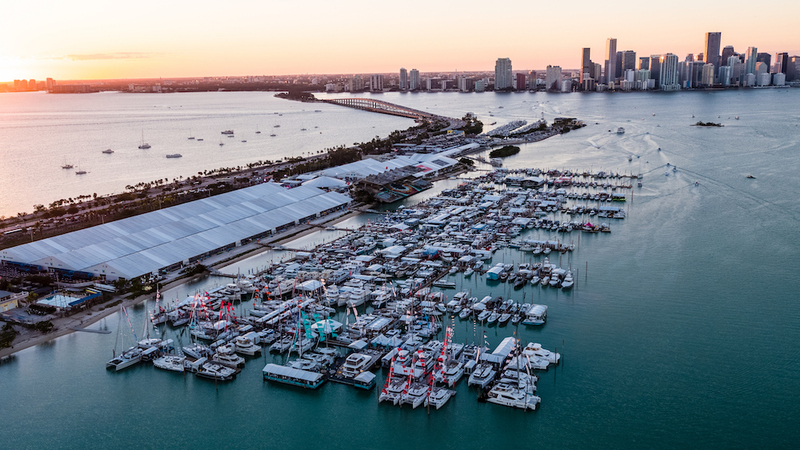 Well just in case you're going shopping at the Miami Boat Show or anywhere else this weekend, here are a few questions to help you narrow down the type of boat to look at. What you want to do on the boat? Lounge, tow the kids, explore? It's fine to answer "all of the above,", but each boat type is best at one thing. Identifying your primary usage will help you narrow down the options. Where do you plan to use the boat? Open water, small lake, river? Usually this will be the nearest body of water to where you live, and it's important to understand an area's typical weather conditions. How many people do you plan to bring along? 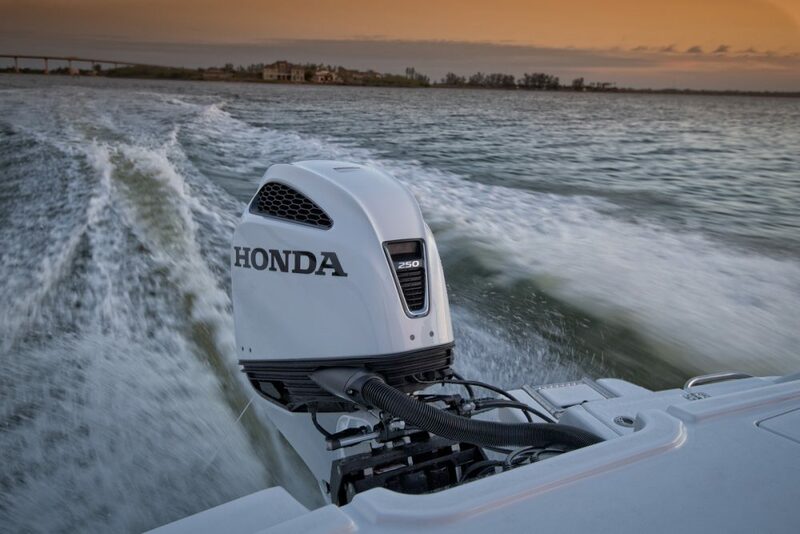 Boats have a maximum safe capacity for both gear and people, based primarily on their length and volume; make sure you aren't going to overload your new ride. 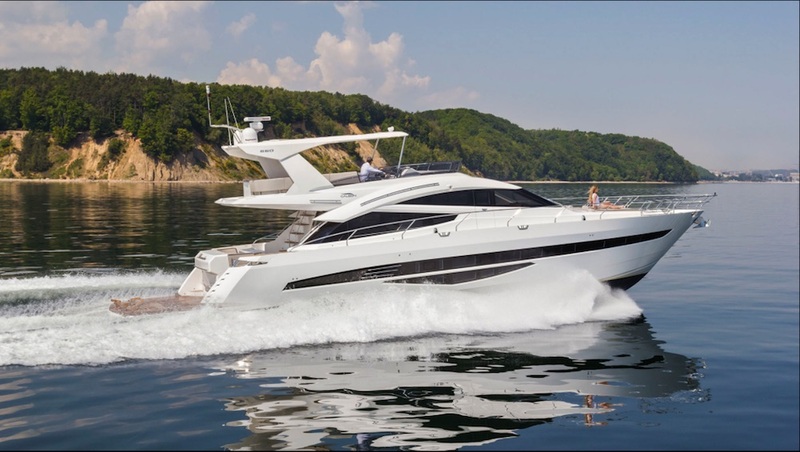 How long will you spend on the boat? We all want the answer to be "every weekend" or even "every day after work", but that's probably not realistic. Do you want to overnight to a quiet cove, do you plan to launch and haul before and after every boating adventure? Do you have an adequate tow vehicle? If you're planning to launch and haul your new boat yourself, make sure you don't have to buy a new SUV or truck to make that happen. Of course, these questions will undoubtedly bring on other questions. Fortunately, we've got answers for most of them in our guide to Boat Buying for Absolute Beginners. 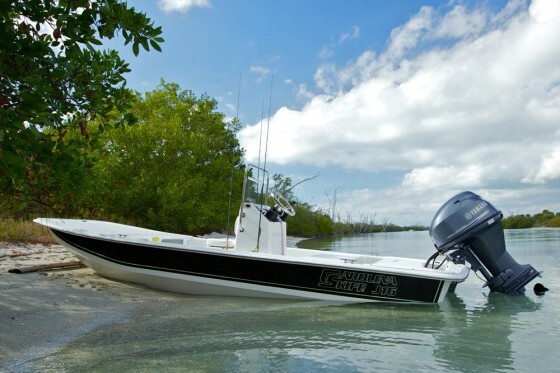 And over on WaterBlogged, there's a post specific to choosing a tow boat. 10 Top-Notch Bowriders: Read This Before You Buy! 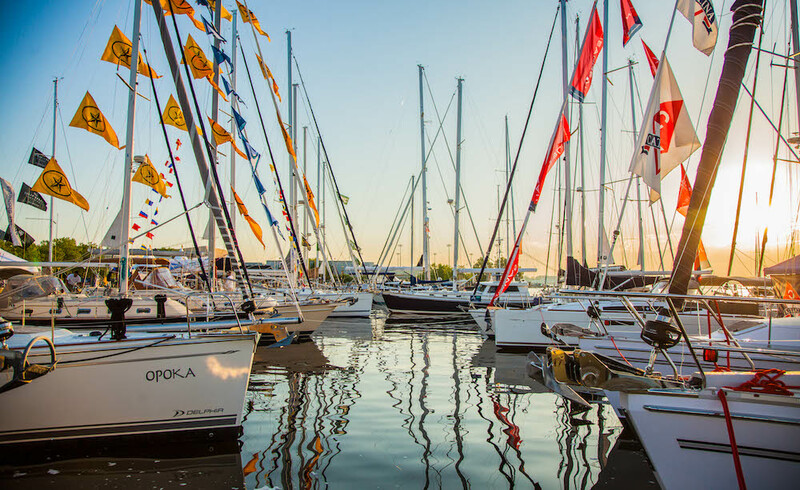 Good luck with your boat shopping, and let us know what you decide.